Last Wednesday CoffeeMind held a presentation at Square Mile Coffee Roasters in London. The presentation focused on quality control and how to improve sensory skills. It was presented by Ida Steen, MSc of Sensory Science from Department of Food Science in Copenhagen, and Morten Münchow, Lecturer at Food Science at the University of Copenhagen, this two-hour presentation inspired the participants to take a more scientific approach to their quality control program, new product development and possible approaches to judge their own sensory skills. By an introduction to statistics and a brief overview of different sensory methods, we showed the different biases and sources of random decision that you face as a cupper. We explained the principles behind our innovative sensory training program as well as some quick methods to develop a more evidence based approach to quality control and product development methodologies. 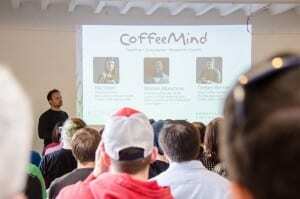 Over the summer Square Mile Coffee Roasters will host a series of courses with focus on sensory training in coffee and this event explained the principles behind the research. Already on the 11-12th of May we will run the first of these courses. 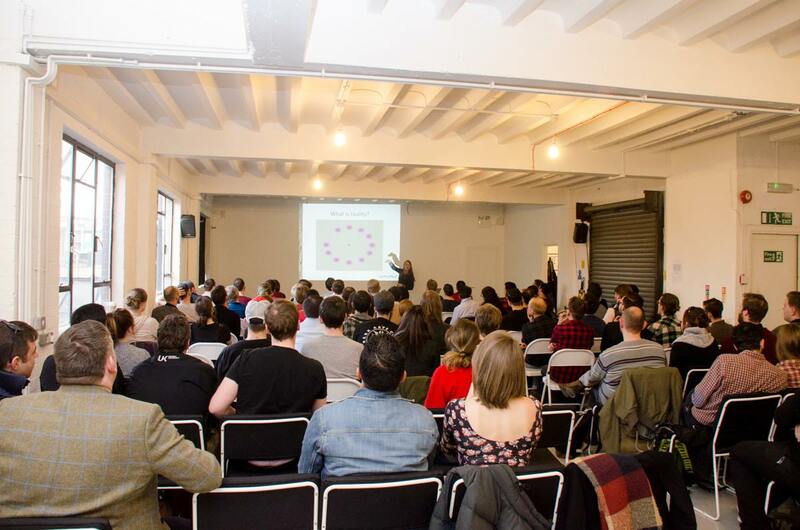 The course will focus on your skills as a taster in a highly innovative way so that you will be trained directly based on your strength and weaknesses to speed up your personal skills. Nice. Big surprise. All subjects and theory included in the “Sensory metodology” is well known to me for many years. Guess how? 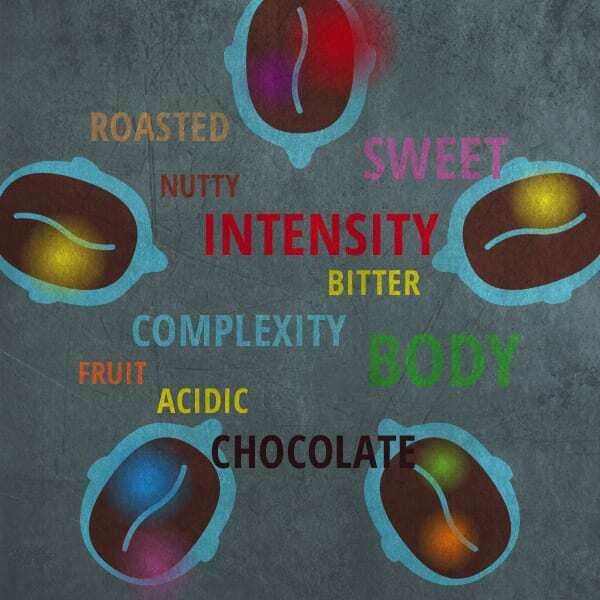 Many years ago, when all the Italian school of espresso (INEI) was for “third wave coffee geeks” nothing more but “burnt and dark”, Mr Luigi Odello and his company (IIAC) introduced this stuff on the scientific approach. 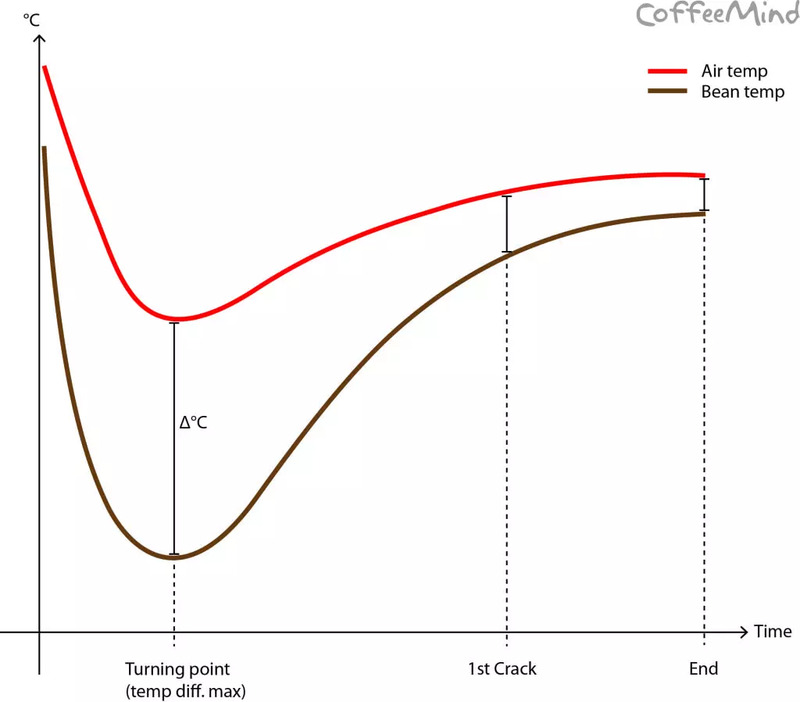 In my country, “third wave coffee geeks” depreciate Italian tradition because it is “dark and burnt” while knowing abolutely nothing about the coffee science. Hope your works will change the world :).